Music is an important aspect of every culture. For example, the drum has been used in everything from tribal ceremonies to rock music. 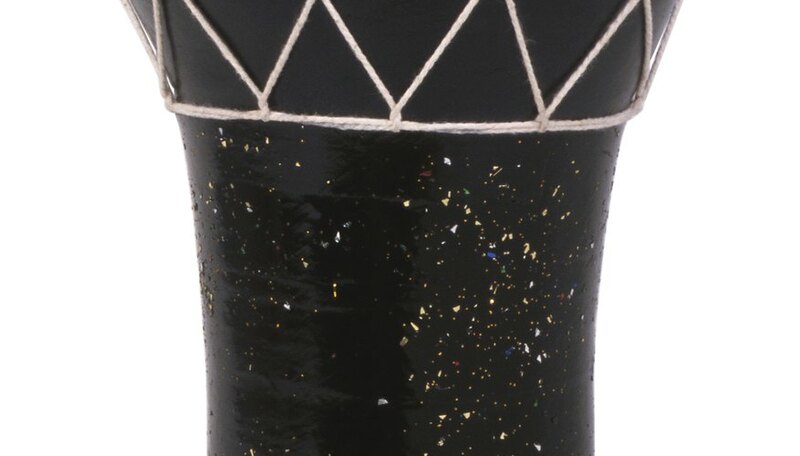 Two types of hand drums with heavy cultural influences are the djembe, which originated in West Africa, and the doumbek, which has roots dating back to the Arabian Middle Ages. The djembe drum originated in West Africa as a gathering drum, but is now popular worldwide. The drum is goblet-shaped and features a goat skin playing surface. Djembes are traditionally hand-crafted from a solid piece of hardwood and built with inner carvings that add to the tones they produce. The drum produces three different tones: bass, which is made by striking the center of the drum; slap, which is made by striking the rim of the drum; and tone, which is made by striking the edge of the drum with your fingers. The doumbek is a goblet-like hand drum that was invented during the Arabian Middle Ages, which began in A.D. 700, as a communications and computational device. Modern-day doumbeks are typically inexpensive and used in a variety of settings, including personal jam sessions, belly dance classes and other contemporary music. Doumbeks come in various shapes and sizes and are made from materials ranging from wood to aluminum. The main types of doumbek drums are the Egyptian and Turkish styles. The Egyptian doumbek features rounded edges around the drum head, while the Turkish drum exposes the edge of the head. The djembe drum comes in two basic variations: key-, or mechanically, tuned or rope-tuned. The rope-tuned djembes have more of an authentic African feel than the more modern-day key-tuned djembe drums, which are tuned by tightening bolts around the drum's head. There are two ways to play the djembe drum: sitting or standing. Sitting is the more common method and also the best method for beginning players, however the drum can also be played from a standing position with the use of a drum strap. The doumbek can also be played from a stand-up or sit-down position, yet it's much more common for musicians to play it sitting down.